M Booth was named North American Agency of the Year awards at the SABRE Awards dinner at Cipriani tonight. NEW YORK—Next Fifteen-owned consumer marketing specialist M Booth was named North American Agency of the Year awards at the SABRE Awards dinner at Cipriani tonight, after earlier taking home Small Agency of the Year honors. Since it was acquired by Next Fifteen in 2009, Margi Booth has continued to play a significant role in her own firm, while taking on an expanded role with the parent company, and Dale Bornstein has taken over as president—creating a leadership team that helped the firm grow by 39% last year to $26 million (no larger firm grew faster) while expanding its footprint (it is now active in eight US markets) and winning new business from Weight Watchers, Carnival, JCPenney, and Twitter. SKDKnickerbocker was named Specialist Agency of the Year in addition to winning the Public Affairs Agency of the Year trophy. Cohn & Wolfe was named Large Agency of the Year, beating Edelman, Golin, Ketchum and Weber Shandwick for the trophy. 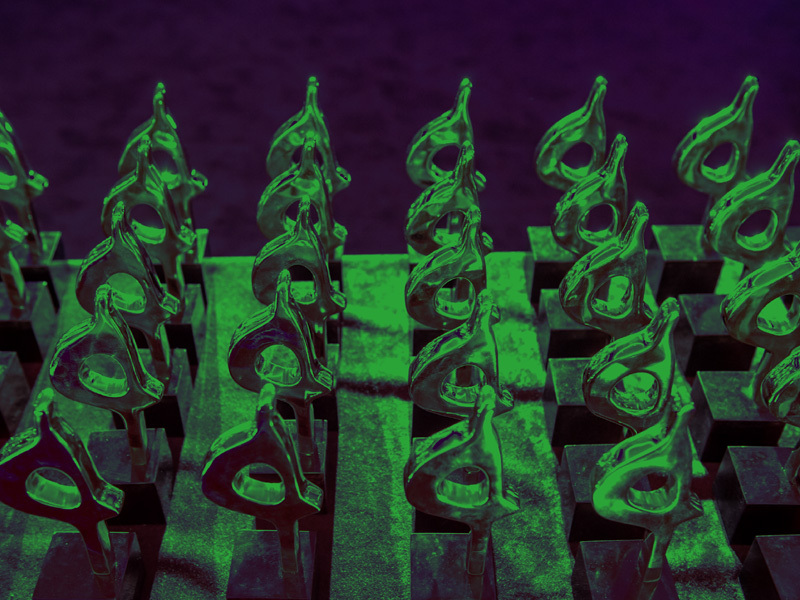 Midsize Agency of the Year went to W2O Group; Boutique Agency of the Year was ReviveHealth; Canadian Agency of the Year went to North Strategic; and New Agency of the Year was Day One. Other Specialist Agency of the Year winners are French/West/Vaughn (Consumer), Peppercomm (Corporate/B2B), Zeno Group (Creative), Precision (Digital), Joele Frank (Financial), Spectrum (Healthcare), Method Communications (Technology). The 2016 North America PR Agencies of the Year are the result of an exhaustive research process involving more than 150 submissions and 50 face-to-face meetings with the best PR firms across the US and Canada. Full analysis of all winners and finalists can be found here.